Last week, I started compiling a "bucket list" of all the things I'd like to do in Bastrop County this year. Once I got started on the list, I realized that there were way too many things for just one article, so I decided to make it a two-part series. Read Part 1 here. This week, I'm adding a few more things to the list, mainly things I'd like to do without my kids, either on a date night with my hubby or maybe a girls night out with my friends. You might refer to these activities as "nightlife." 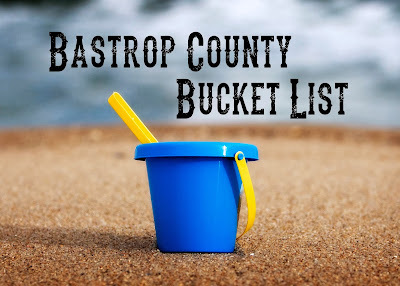 A lot of people joke about Bastrop County not having any nightlife, but over the past few years, that has changed, and I'm ready to get out there and enjoy it! 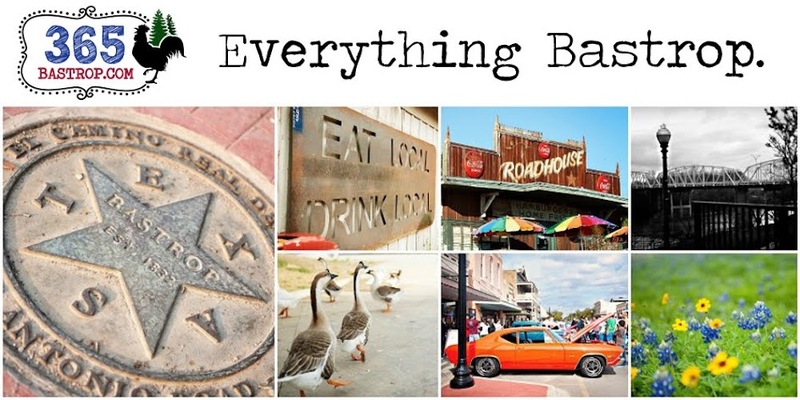 Cindy's has two locations in Bastrop County: Cindy's Gone Hog Wild and Cindy's Downtown. 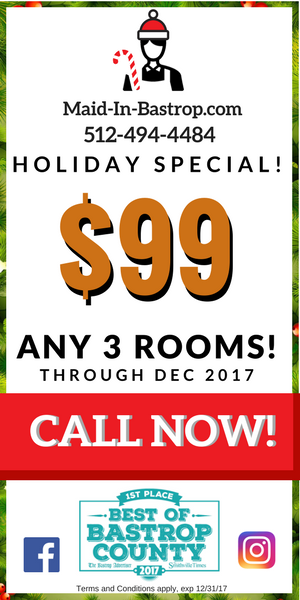 Both locations have billiard tables, shuffleboard, a fully stocked bar, great burgers and appetizers, and sometimes, live music or karaoke. 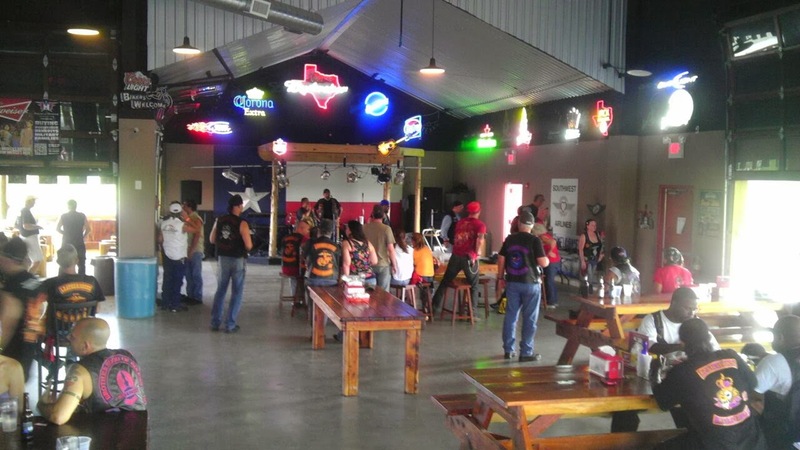 Plus, Cindy's Gone Hog Wild is one of the coolest biker bars in the area! I am NOT a great pool player, probably partly due to the fact that I'm short, and short people like me typically have short arms, which means I can't reach as many shots as my 6' 4" husband who happens to have a 6'7" wing span. Yes, I'm sure there are plenty of short people who are totally awesome pool players, but that's my excuse, and I'm stickin' to it! But even though I stink at pool, it's still pretty fun to play, and it's an excellent reason to go out on the town. 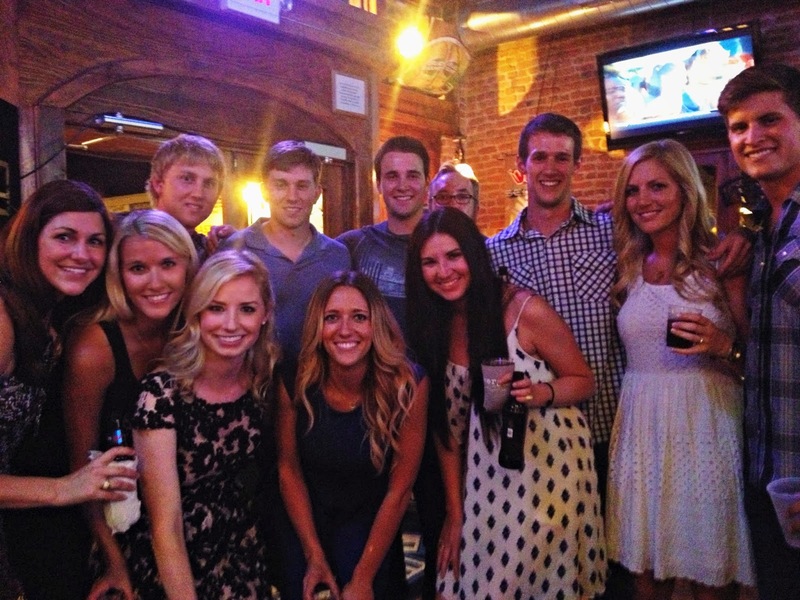 Here's a hot group of people I ran into last time I was at Cindy's Downtown. Besides honing my skills as a pool shark, I'd also like to sing karaoke at Cindy's Downtown again. I say again, because it's something I've already done. Yep, I totally rocked "Shoop" by Salt N Pepa a while back. I'm not a great singer, but I've got mad rap skills, word. There might even be a video of my performance out there somewhere... scary thought! Watterson Hall is one of those old-time country dance halls that you see in the movies and expect to find in a small town. 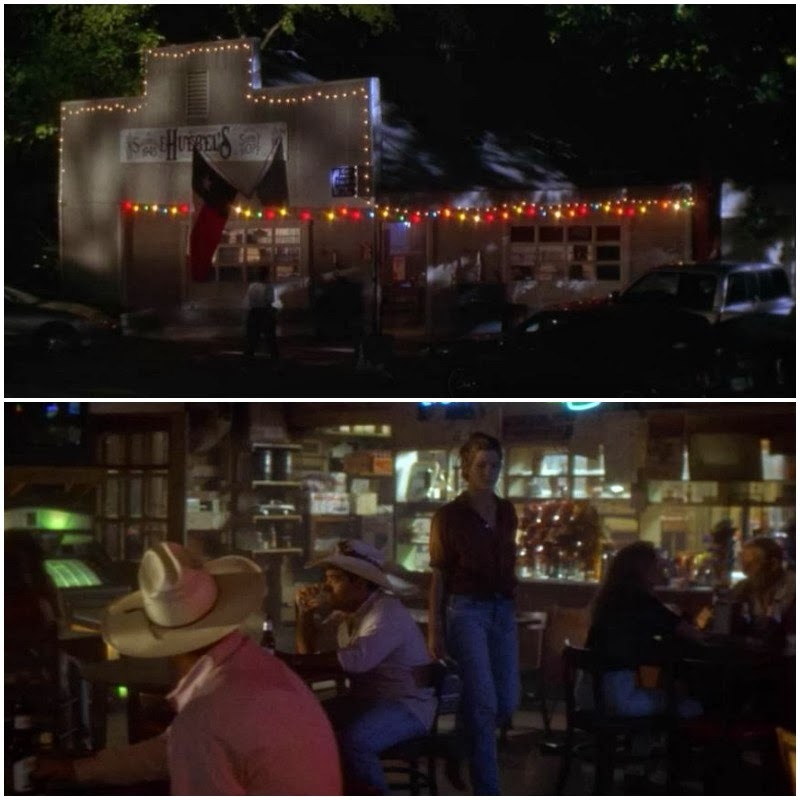 In fact, it was featured in the movie "Hope Floats" as the local dance hall where Sandra Bullock and Harry Connick, Jr. two-stepped to a little Charlie Robison. 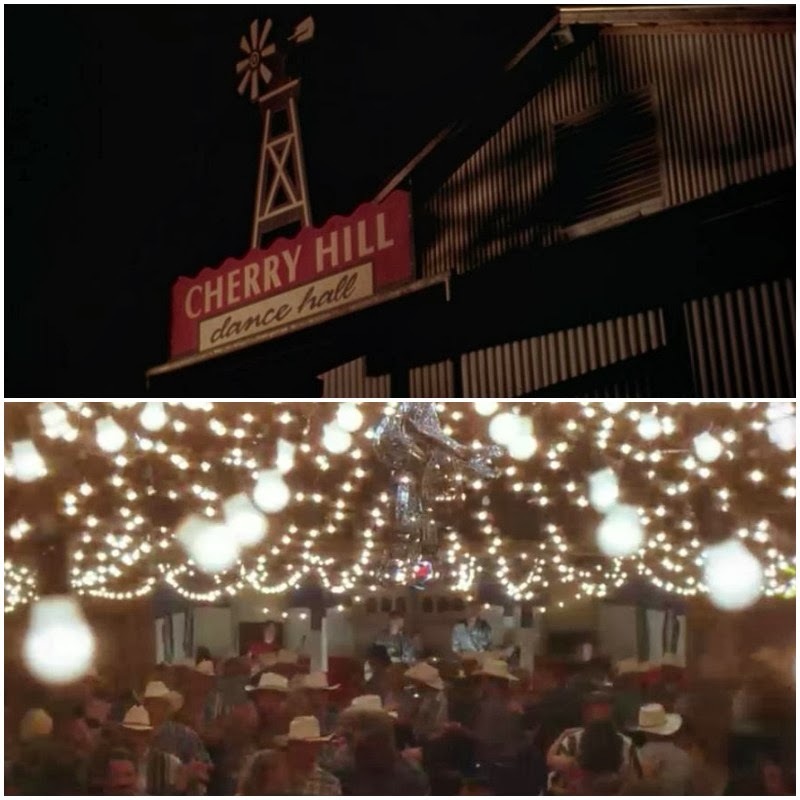 Watterson Hall as Cherry Hill Dance Hall in "Hope Floats"
Watterson Hall is located in Red Rock, Texas and has live bands, burgers, and beer—everything you need for a fun night out. 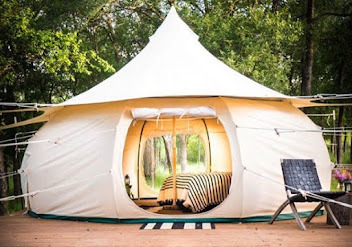 You can also rent it out for private parties or wedding receptions. 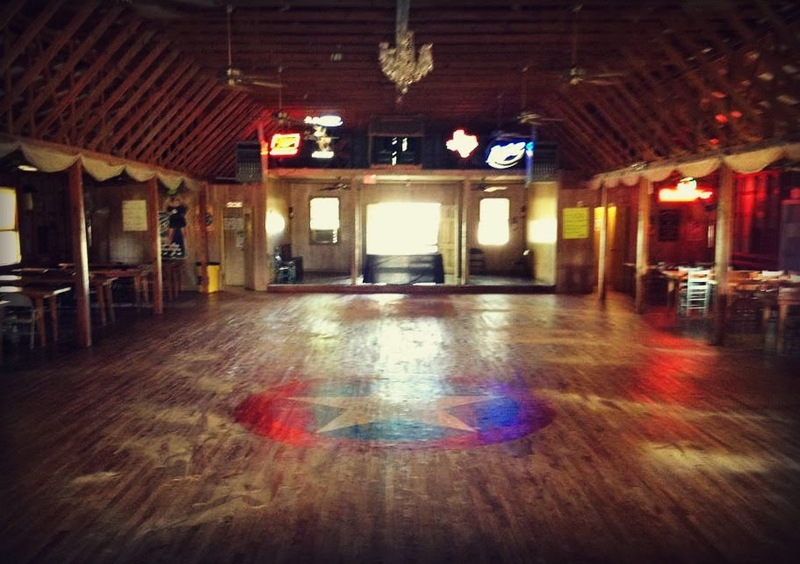 Plus, there's a red, white, and blue Texas Lone Star in the middle of the wooden dance floor with a crystal chandelier hanging up above. 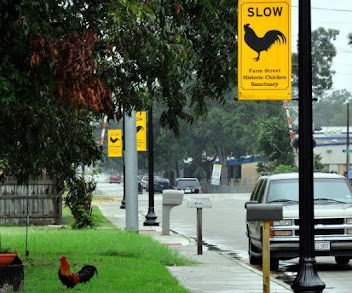 It doesn't get more Texas that that! I definitely need to get out there and do a little boot n scootin' of my own. 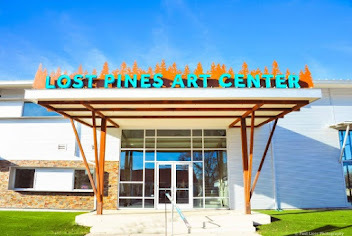 Bastrop County has plenty of yummy Mexican food restaurants, e.g. Viejo's Tacos Y Tequila, Jalisco, El Nuevo Mexico, Ramos #2, La Hacienda (just to name a few), as well as a number of other bars and restaurants that serve margaritas, e.g. 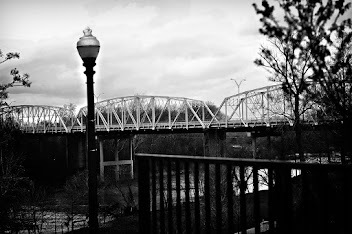 Baxters on Main, Chili's, and even Paw Paw's Catfish House. Mmmm!!! While I'm not a lush (heck, I didn't even taste alcohol until I was 21), I do love a good margarita every now and then! 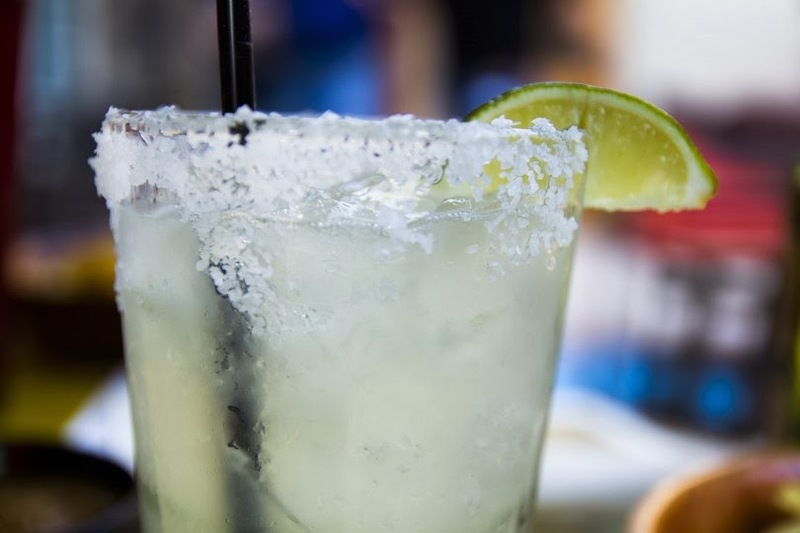 So, one of the things I'd like to do this year is taste all of the margaritas in Bastrop County—over the course of the year, not all in one night!—and see which restaurant/bar has the best one. I might even make it a contest and recruit some outside judges! Margarita Madness, maybe? I know it'll be tough, since there's a lot of excellent margaritas in Bastrop County, but it's a sacrifice I'm willing to make. 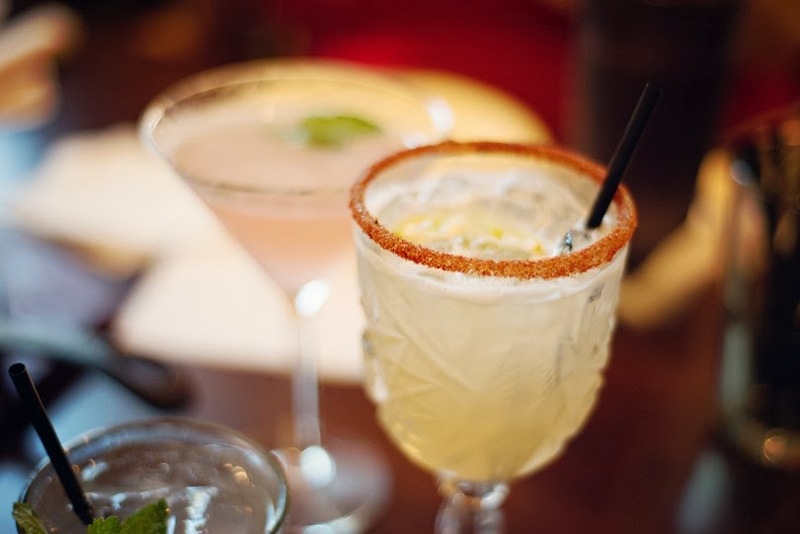 ;) Which restaurant/bar do YOU think has the best margarita? I'm not the world's most incredible dart thrower, so I don't plan on coming in 1st place or anything (a girl can dream, though); however, entering a dart tournament at Huebel's sounds like a good time. Plus, it's a game of skill, and I love competition. In fact, one of my husband's friends we play spades with calls me "jugular." 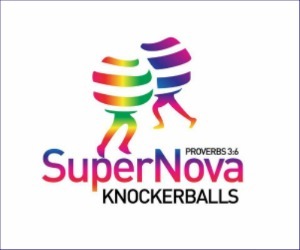 That being said, I know it's all in the name of fun, so I promise not to trash talk too much! 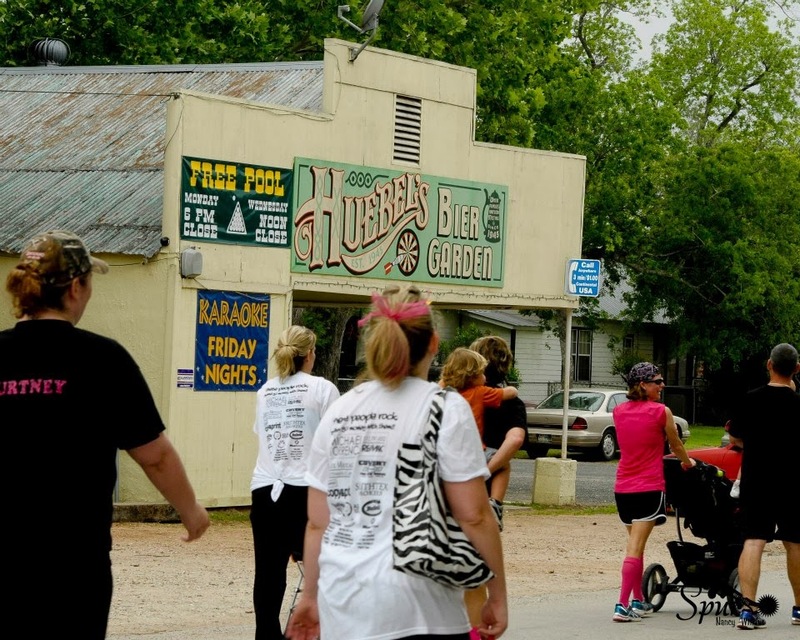 Darts is one of those fun bar games—like billiards and shuffleboard—that makes you nostalgic for a small town Friday or Saturday night, and Huebel's, tucked away in historic Smithville, Texas, is your typical small town bar. 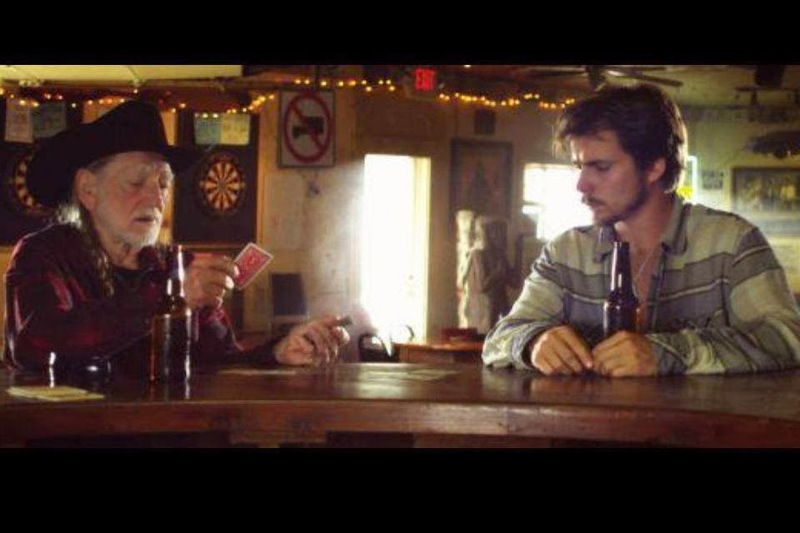 They've got pool tables, darts, Texas Hold 'Em tournaments, karaoke, a jukebox, and of course, a full bar. Even country legends like Willie Nelson like Huebel's! Willie was there filming with his son not too long ago. 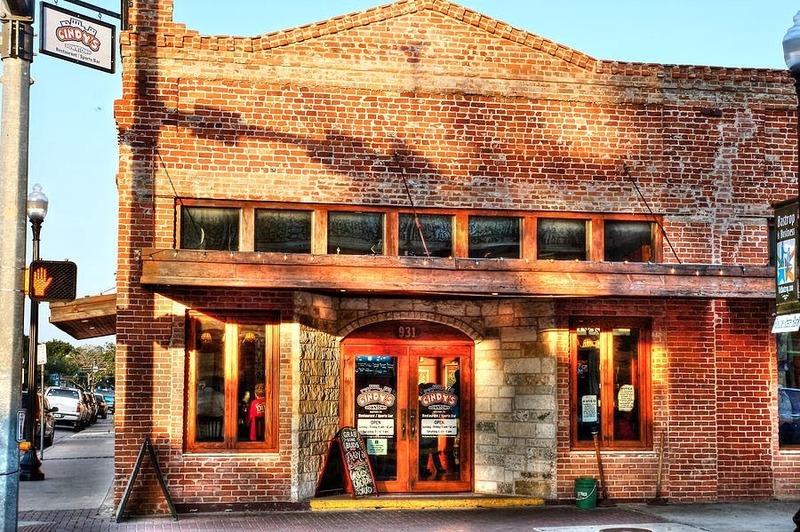 Plus, Huebel's has been featured in several films, including "Hope Floats." There were a couple of other things that were going to be on my bucket list, i.e. drinking a beer at the Bastrop Brewhouse and attending a concert at Papa Woody's Icehouse, but sadly, Papa Woody's closed back in November, and the Brewhouse will be closing after Jan. 19th, 2014. 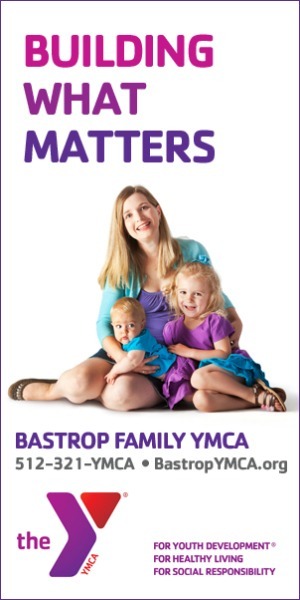 They were both hot spots of Bastrop County nightlife, so we're very sorry to see them go! 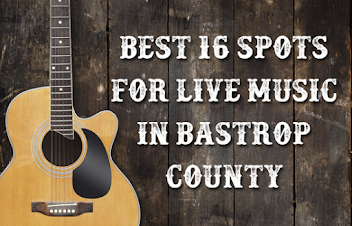 Even without Papa Woody's and the Brewhouse, there's still a lot of fun to be had in Bastrop County! 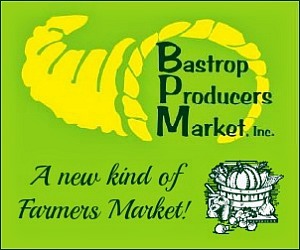 Come on back next week for Part 3 and even more cool things I want to do in Bastrop County this year. I'd love to hear what would be on your list in the comments!